The EU Ban on Cosmetic Testing and the Problem with Single-Issue Campaigns - Corey Lee Wrenn, Ph.D. The European Union has banned the import and sale of cosmetics containing ingredients tested on animals. Good news? Well, sort of. I am curious as to why the cosmetics–often made from the bodies, products, and labor of Nonhuman Animals–are not themselves questioned as morally objectionable. The Nonhuman Animal rights movement is delighted by this “victory,” but the campaigning that led to this ban is rather disconnected. To me, campaigning to ban the import of tested ingredients on animal-based products would be no less counterproductive than promoting cheese-less “hamburgers” or “leather” coats without “fur” trim (I use quotation marks to highlight euphemistic language). Most cosmetics are made with slaughterhouse renderings, meaning that they are inherently cruel and unjust. Focusing on animal testing is subsequently speciesist and confusing. 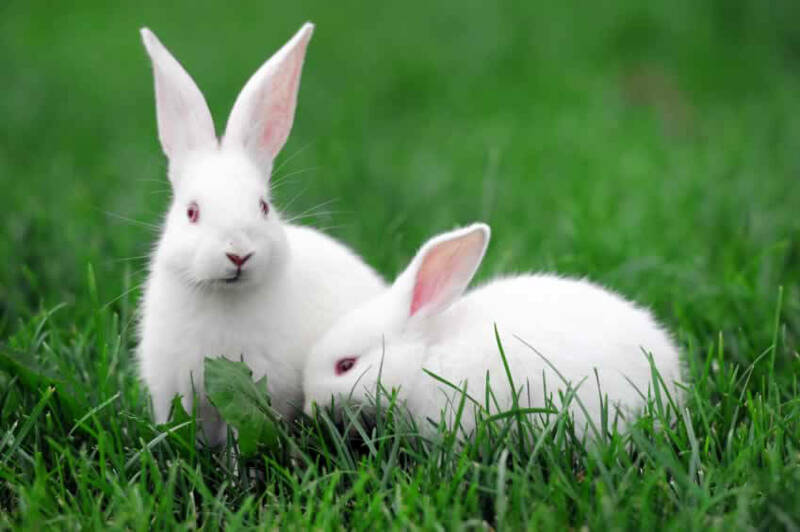 Of course, bunnies are easy to rally behind because they are generally considered to be cute, but most humans still view cows, pigs, fish, and other Nonhuman Animals killed for cosmetics as commodities. In a human-privileging society, these animals are merely breathing slabs of “meat” and skin waiting to be processed. Single-issue campaigns reinforce this objectification and invisibility. Single-issue campaigns unnecessarily confuse the political imagination by skirting the root of the problem. If the root problem–speciesism–remains unaddressed, more horrible uses are free to sprout up to fill the void that EU legislation has created. I understand the allure of a low-hanging branch, but I suspect that this tactic is trading in symbols with no intention of serious economic disruption. The Nonhuman Animal rights movement is, like most social movements, strapped for resources. Every minute, every dollar, and every person expended on these piece-meal campaigns is a minute, dollar, and person squandered. I say this because it would be infinitely more efficient to promote comprehensive vegan education. Veganism covers all Nonhuman Animal use, not simply those that are convenient to organizers or more advantageous to non-profits with fundraising aspirations. If Nonhuman Animal testing is reduced, that is obviously a good thing. However, vivisection comprises only a very small percentage of speciesist exploitation. The vast majority of this exploitation is tied into Nonhuman Animals being killed for food (laboratories kill in the millions, while slaughterhouses kill in the billions), so why expend so much of the movement’s resources on fringe exploitation? Most importantly, it is this speciesist food system that supports other exploitative products and uses. By promoting veganism, the movement lessens demand for slaughterhouse products, and a political mass of vegans can put pressure on governments to eliminate subsidies to “meat” and “dairy.” Cosmetic companies will have to look elsewhere to find their raw material when animal flesh is no longer cheap and plentiful. I care deeply about the plight of Nonhuman Animals, and I truly hope that this ban will put pressure on companies and other governments by demonstrating that consumers are not especially interested in supporting systems of violence. I also hope the ban will motivate consumers to extend their moral concern to the invisibilized billions of Nonhuman Animals killed for food and cosmetic ingredients. But hoping isn’t a valid justification for any tactic. I am not convinced that it is wise to compartmentalize speciesism when the movement could be building a strong vegan culture that rejects all use, not just some uses. 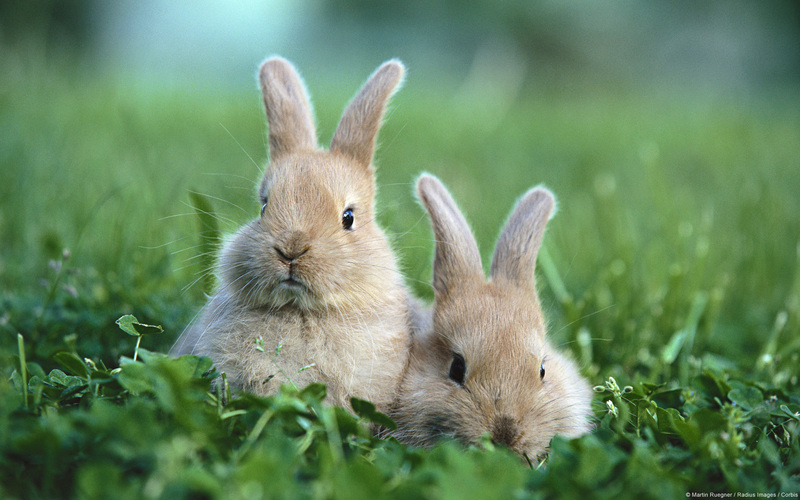 Saving adorable rabbits should not mean throwing less popular species under the bus. The Nonhuman Animal rights movement has an obligation to lend support to all animals. A version of this essay was originally published on The Academic Activist Vegan on March 11, 2013. Readers can learn more about the problems with single-issue campaigning in my 2016 publication, A Rational Approach to Animal Rights. Receive research updates straight to your inbox by subscribing to my newsletter.